As more and more wedding related bookings start to roll in for 2019, and as the amount of meetings + phone calls I'm scheduling each week are steadily increasing, I find that one of the most frequently asked questions I receive from not only prospective clients, but also from my peers, is "Why do you think so many people want to get married in Nashville?" The first time I was asked that particular question, I literally had to take a step back. Honestly speaking, it took me awhile to realize that for so many Nashville newcomers, this is all, well, new to them. From the honky tonk's on Broadway to the local music venues in East Nashville, there really is so much to love about Music City. Which again might be the reason why Nashville has recently be referred to as 'the city of love.' The amount of incredible venues that are located downtown, that spiral outside of the city limits, and the number of venues are increasing every single day. Not to mention some of the absolute best in the business reside in Nashville; from Teale Photography, Dallas Wilson Videography, to Sarah Goude at Regalo Design, to Lynn Whisenant who owns and manages Mint Springs Farm, and you can't forget about Chef Penelope and G Catering. I could really go on and on and on, but I won't. I'll just try my hardest to keep it to only five reasons below..
Nashville was recently dubbed the newest “it” city by The New York Times, and I have to say, I'm not surprised. The recent surge in popularity has made Music City an exciting place to get hitched, and your guests will love this destination just as much as you do. 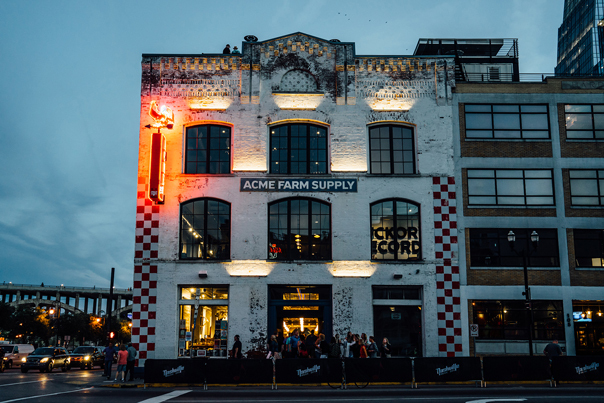 There’s a reason Nashville is a top tourist destination—there’s just so much to do. Gawk at the grandeur of local antebellum homes, see the stars that line the walls of the Country Music Hall of Fame, experience the holy sound of the Ryman, check out President Andrew Jackson’s home.. you get the drift. Browse through some of the top things to do in Nashville and pass along some favorites to your guests. After just a few hours of taking in the sights, sounds, and tastes of Nashville, your guests will be singing to the tune of the Music City. Most destination wedding couples that we work with, say their guests typically spend a few extra days here just like a vacation. 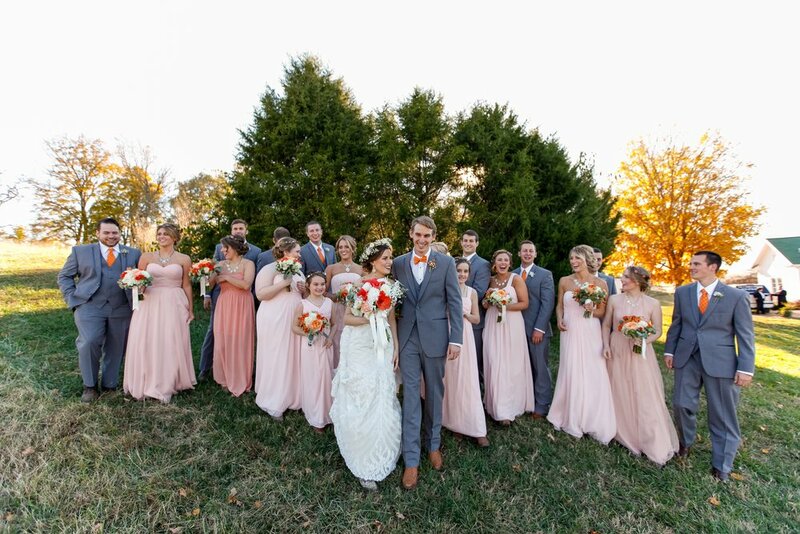 Let Snyder Entertainment bring in line dance instructors and recording booths to your rehearsal dinner or reception, and we'll make sure your guests get the full Nashville experience! 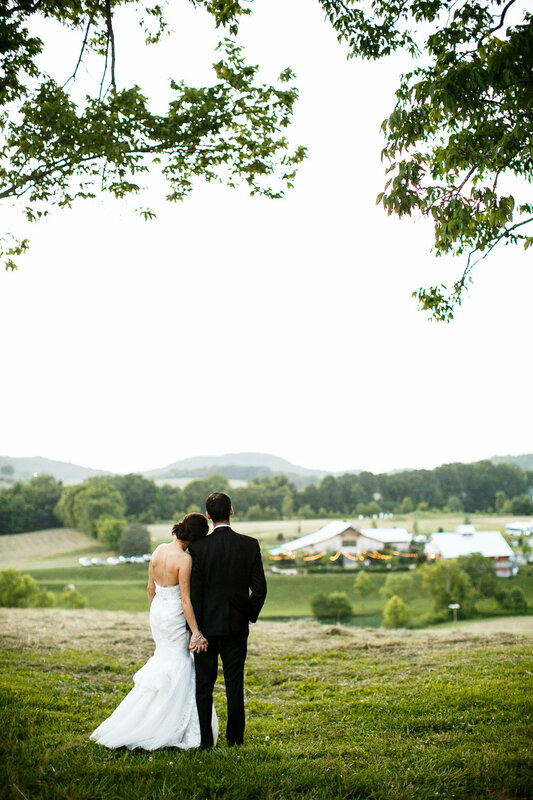 Wedding venues in Tennessee are just as historic and beautiful as its varied surroundings. From mountainside farms and vineyards to upscale ballrooms and mansions, Tennessee's wedding venues suit traditional Southern weddings, avant-garde soirees and everything in between. 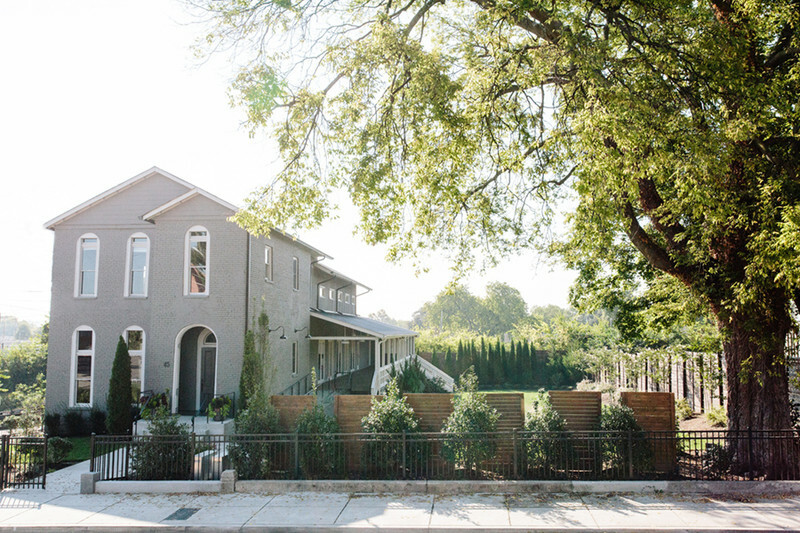 Nashville offers sophisticated downtown venues with skyline views, yet bucolic countryside dotted with antebellum homes is just a short drive away. Make the most of your wedding weekend by taking advantage of both. If you’re a true music lover, especially of country music, then Nashville is the only place to say “I do.” You can even host your wedding at the Country Music Hall of Fame! As I mentioned earlier, the number of venues are increasing every single day, so there is no shortage of selection when searching for the idyllic venue for you and yours to tie the knot. 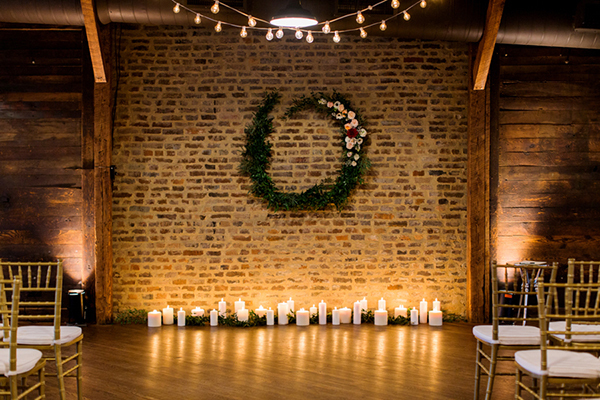 From sleek, modern venues like The Cordelle and The Bell Tower to more rustic retreats like Mint Springs Farm and Allenbrooke Farms, you'll have no problem finding a venue that will suit your style. One of my personal favorite venues, Bloomsbury Farm, just located south of downtown, even offers a loft for couples to reserve and stay in the night of their wedding! Does it really get much cooler than that? Oh and don't forget to ask us for our own list of preferred venues as well! While Tennessee is in the heart of the South and temperatures often climb to the 90s in July and August, the state still has four distinct seasons. Temps cool down to the 60s and 70s in October and November, bringing the brilliant fall foliage the Appalachian Mountains are known for. Winters are chilly but mild with average lows in the 30s and an inch or two of snow in January and February—just enough to create a winter wonderland without the treacherous conditions blizzards can cause. Spring blooms make an appearance in late March and April as temperatures warm up to the pleasant 50s to 70s. Aside from high humidity in the warmer weather, the climate in Tennessee is fairly mild, making it an ideal wedding location year-round. 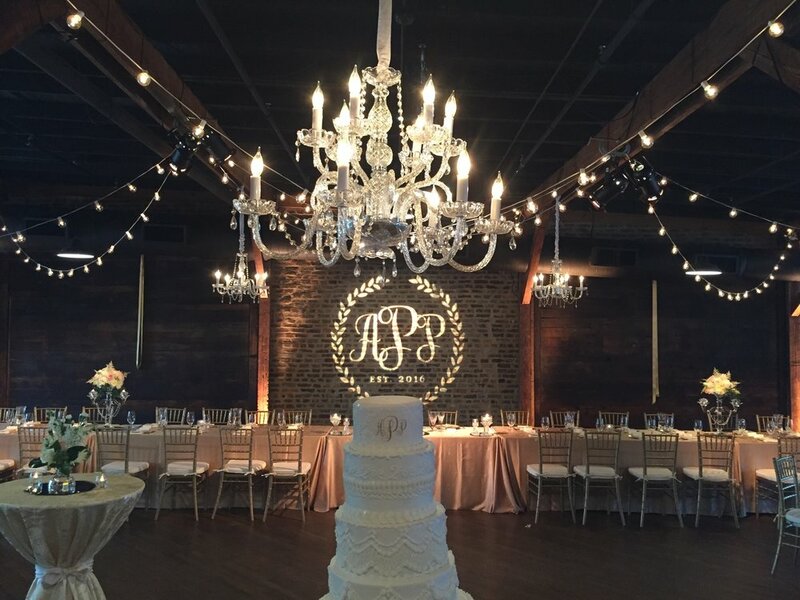 From florists to photographers, cake makers, to videographers, dress designers, decorators and dainty details, Nashville is home to some of the aboslute best in the business. We are so fortunate to constantly be surrounded by talented individuals and local entrepreneurs at each of our events, that our list of recommended vendors turned true friends is long and lengthy indeed. When asked who we recommend, we often get out of breath and usually need a water break, but seriously. There are so many incredible vendors in so many different categories, that I can't possibly list them all here, so just be sure and ask one of our team members and we can point you in the right direction that will be best suited to your style and preferences! 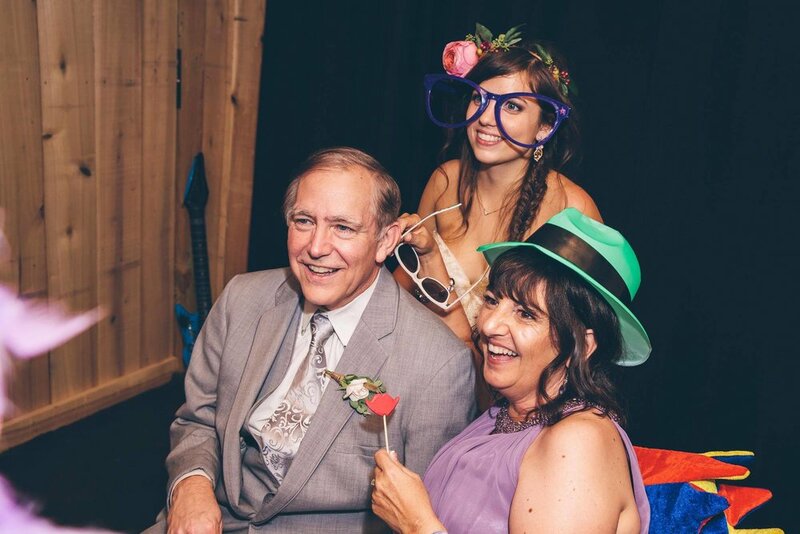 Snyder Entertainment has been in the Nashville wedding industry since 2000, and after 17 years, I think we can all honestly say that every year it gets better and better. On average, we're a part of roughly 265 weddings per year, including local couples and destination weddings as well. We've been in just about every venue in Nashville, so we come well prepared and versed in set-up techniques, sound quality, and our team is often known for "knowing everyone" at events. What can we say, we're social. Regardless, on the day of your wedding, you are our number one focus; from the smallest details to the largest ones, we're going to be well prepared and create an experience that you'll happily remember for the rest of your life. Snyder Entertainment's sound has continued to be successful over the years because of our incredible clients, our hardworking team, and our drive for delivering an unforgettable event every single time. Let us do more than press play on your special day, let us create an experience for you + your guests!